I’ve been a daily visitor of FFFFOUND! for some time now, but I have never been lucky enough to receive an invite to actually use it. It’s a GREAT source of inspiration for all types of design, and I constantly refer to it and the QBN pic of the day thread for some good laughs and beautiful pictures. After realizing that I had a spare domain name I decided it was time to try and hack together a WordPress theme with a few plugins that would emulate FFFFOUND!, and its related images feature which has been very helpful when looking for design inspiration. After downloading the zip do the following to get your files in the right place. I unselected the rest of the options. The template files will handle the rest of the configuration/display. Click save after dragging/dropping and configuring the widget. 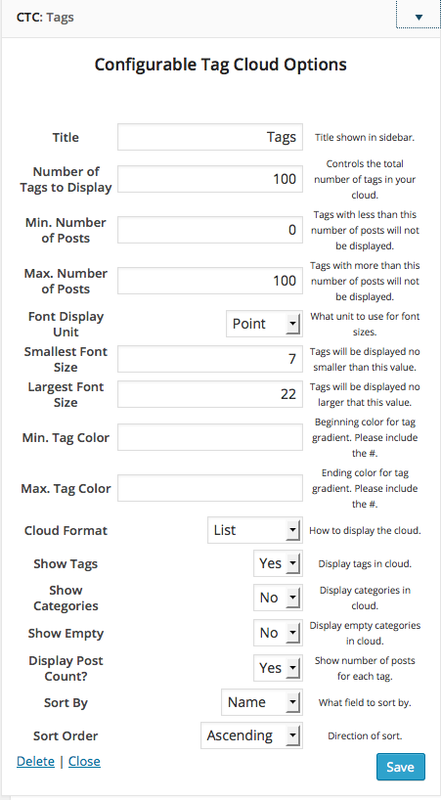 The way this theme works is by using the tags you apply to each post to determine which images are somewhat alike. Every time you tag something the plugin will search through your posts and find other images that are similar and display the closest matches. The easiest way to get images posted quickly is by using the Scribefire Firefox plugin. It takes just a few seconds to upload an image, add the tags, and publish the post all from your browser window. (You can still post from the WordPress Admin if you’d like) You can also snap pictures with your iPhone and use the WordPress iPhone application to post images directly from your phone. If you decide to use the Scribefire Firefox plugin I recommend turning off the max image with option so that Scribefire isn’t trying to put inline styles in your image tags, as well as removing the surrounding paragraph tags so that your spacing won’t be wonky. You can hot link to images or upload them. I recommend uploading images to your own server and putting them in your posts rather than stealing someone else’s hosted images. 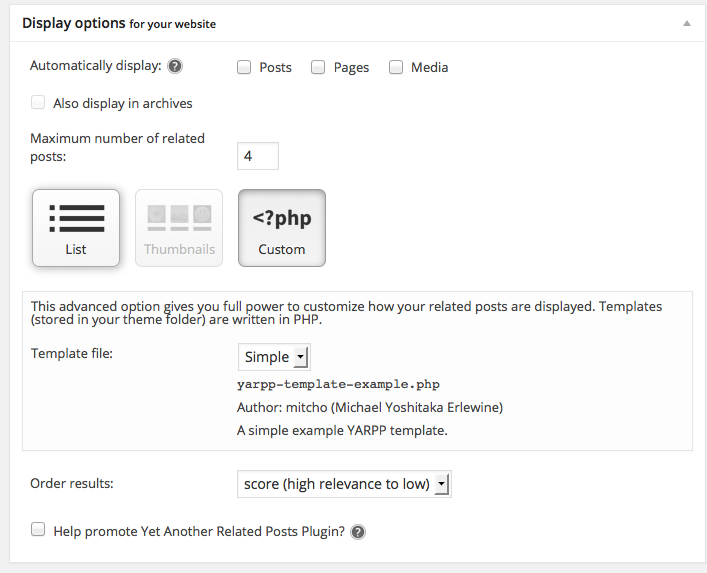 This theme assumes your WordPress blog only has images, no textual, content related posts. If you want to have content related posts as well then I recommend using pages.